There are several ways you can remove wallpapers and here are some of the right ways you can use to avoid drywall damage and keep your wall looking new. Whether it’s a roomy space or a compact HDB toilet that you have, there are plenty of design ideas that allow you to create the bathroom of your dreams. There’s a new bathroom style in town and it isn’t loud or showy. 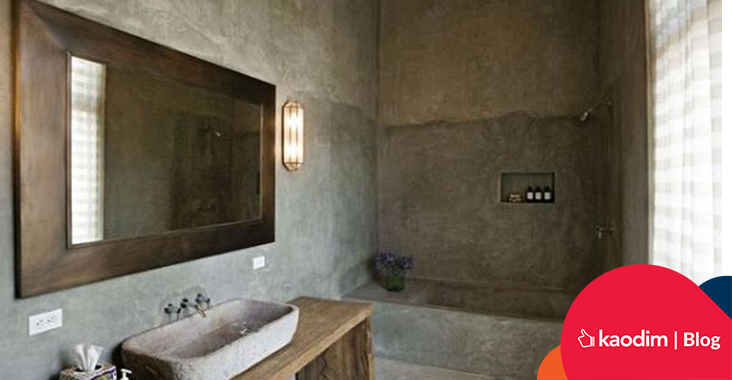 It’s all about bare concrete bathrooms and here’s how you can make it work. Don’t make your space any smaller than it already is. 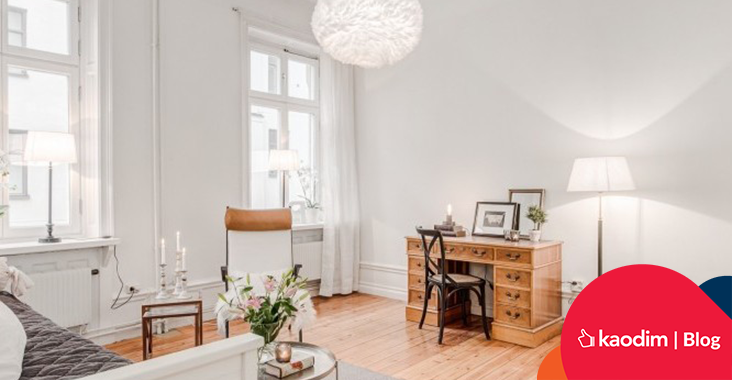 Here are some more tips for using the light as a means to improve a small room. 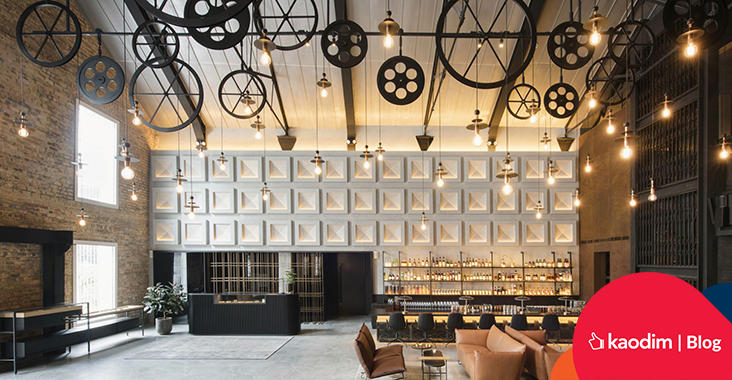 Singapore has some of the most beautiful hotels and here we’ll take a virtual visit to some of the most interesting ones in the island nation. Do you have harsh fluorescent lights in your bedroom? 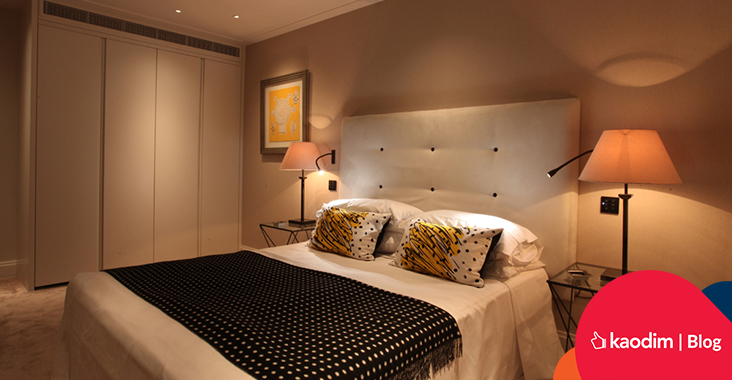 Replace them with these lights instead to make your bedroom extra cosy! 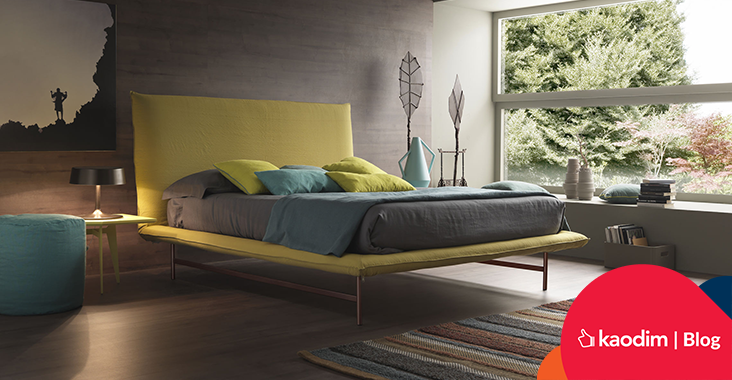 Bedrooms aren’t just a place or rest and sleep, but where you wake up. Here’s how to make your bedroom a cheerful place to wake up in every morning. 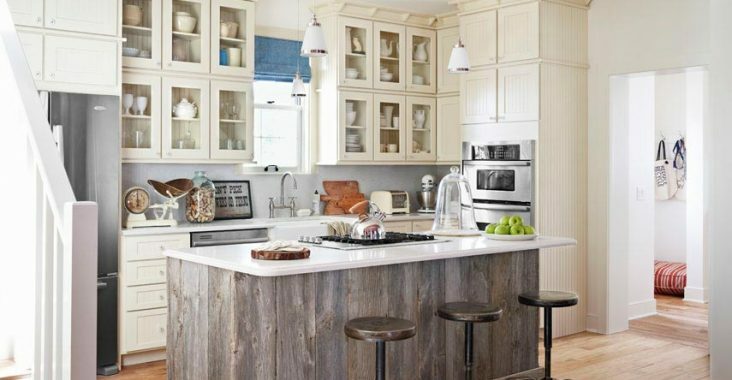 Wooden countertops are making a comeback into mainstream kitchen designs, so here are some useful facts to know about them. 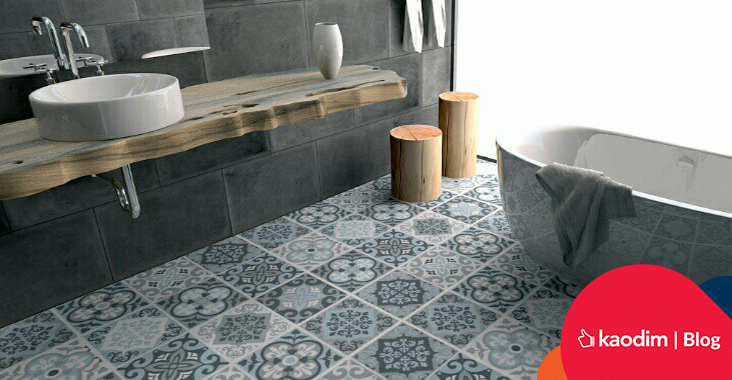 Geometric tiles are very flexible and can really transform any room in your house. 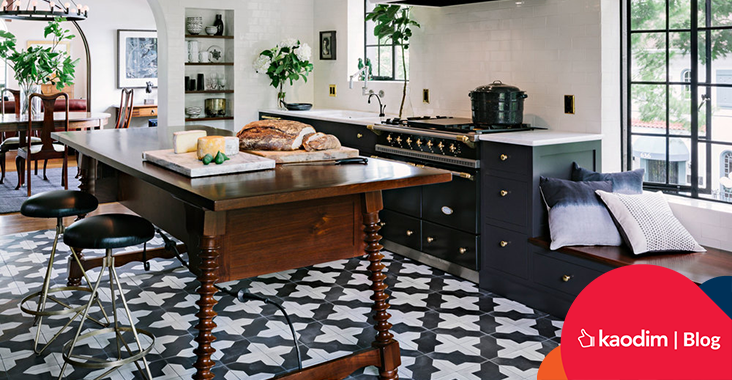 They offer a bolder approach to flooring, with a touch of nostalgia. 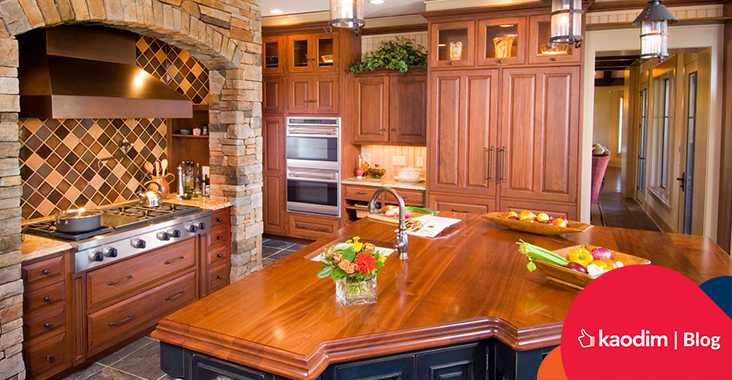 Is your kitchen ‘social’ enough? No big revamp needed – you just need to move some things around to make it a new space for socialising.